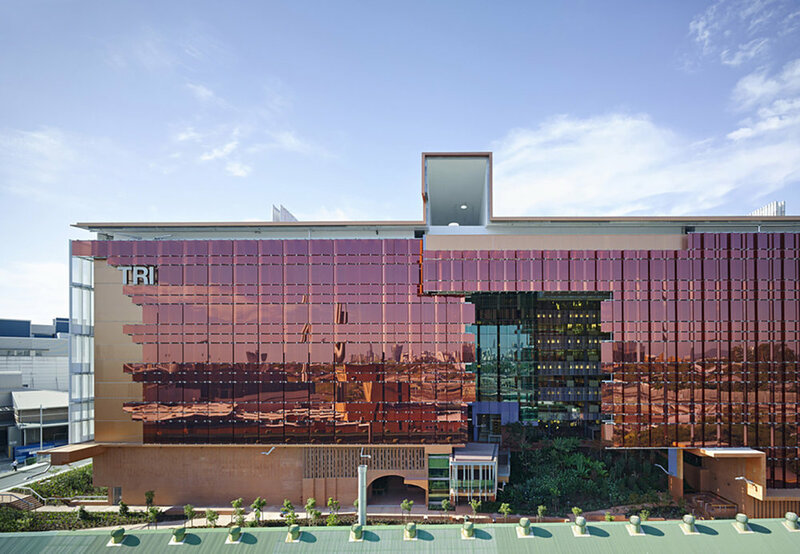 The Translational Research Institute (TRI) brings together four of Australia’s key research facilities with the aim of improving patient outcomes for a range of diseases. 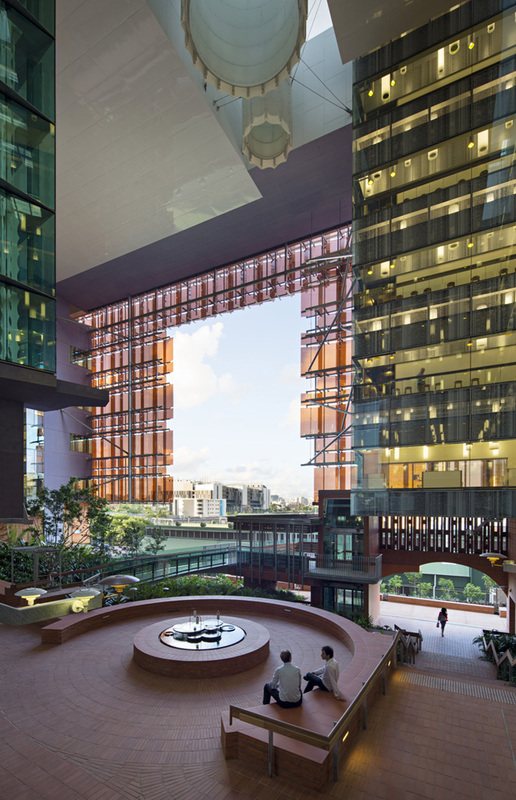 The building hosts over 650 researchers and clinicians to enable quick translation of research findings to the clinic – a ‘community of research’. TRI is conceived as a series of interconnected ‘places and spaces’ located around a significant gathering space; an urban scaled ‘outdoor room’. The often functional and featureless laboratory is elevated as a very human place for people who work at the highest level in the pursuit of scientific discover.